Impactpool’s podcast is now being re-launched with the title “Making an impact” and will be hosted by Helen Rask. 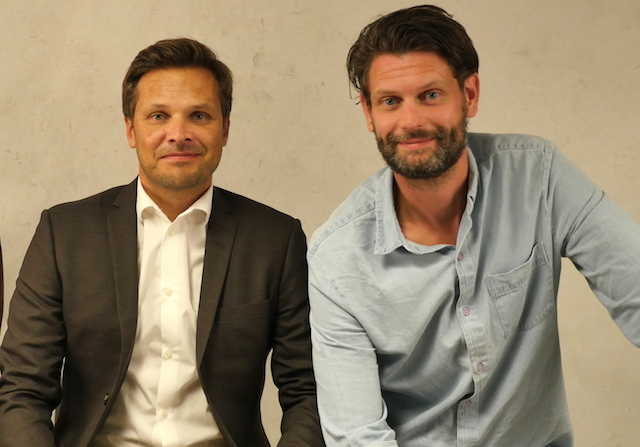 In this first episode, Impactpool’s founders Magnus Bucht and Henrik Rydén provide an explanatory introduction to the podcast. The podcast’s background, purpose, and its importance will be explained.